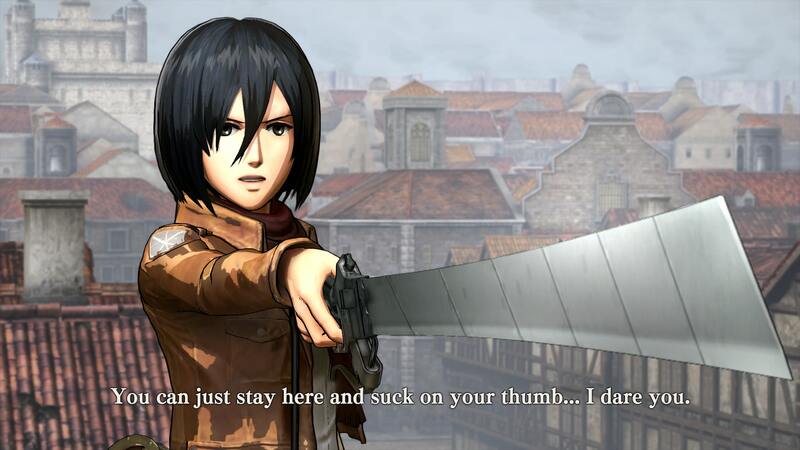 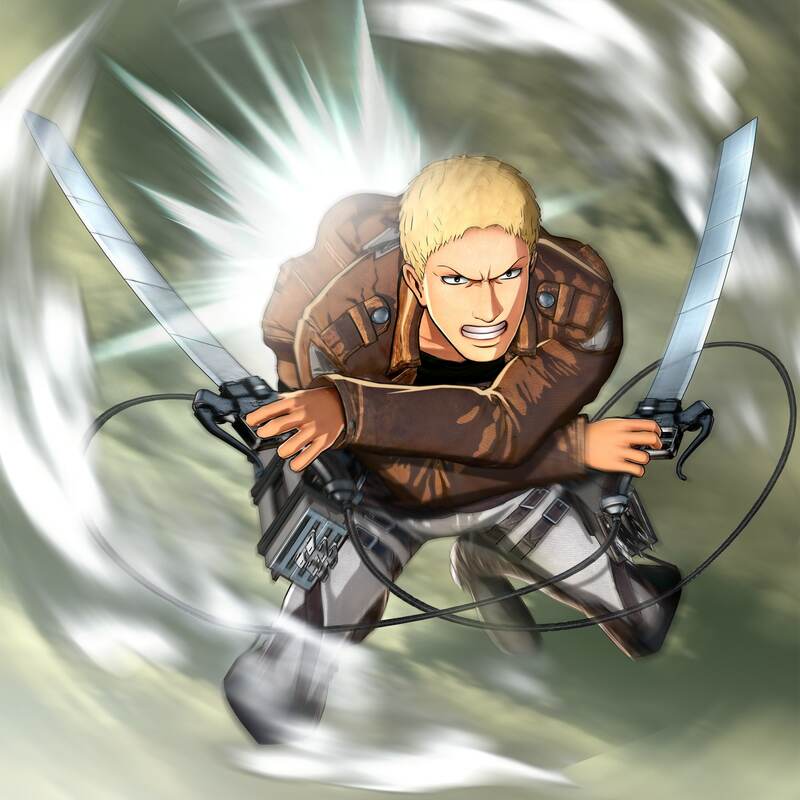 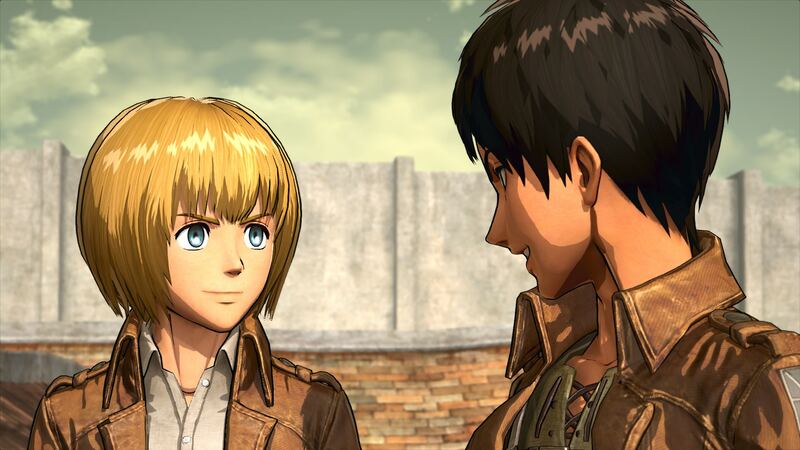 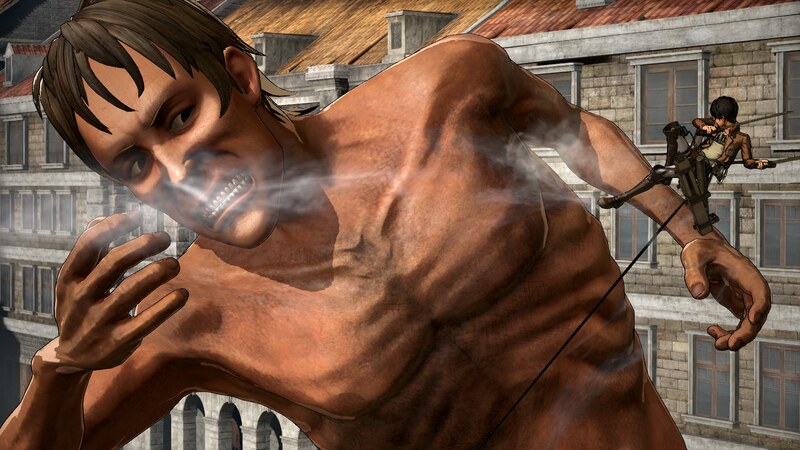 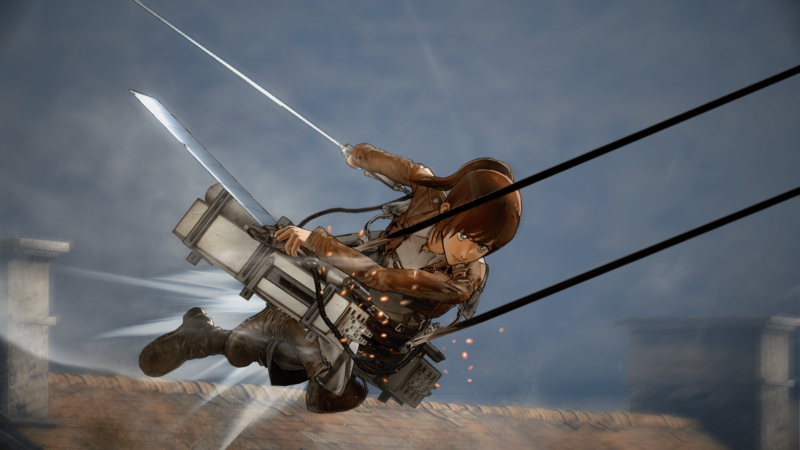 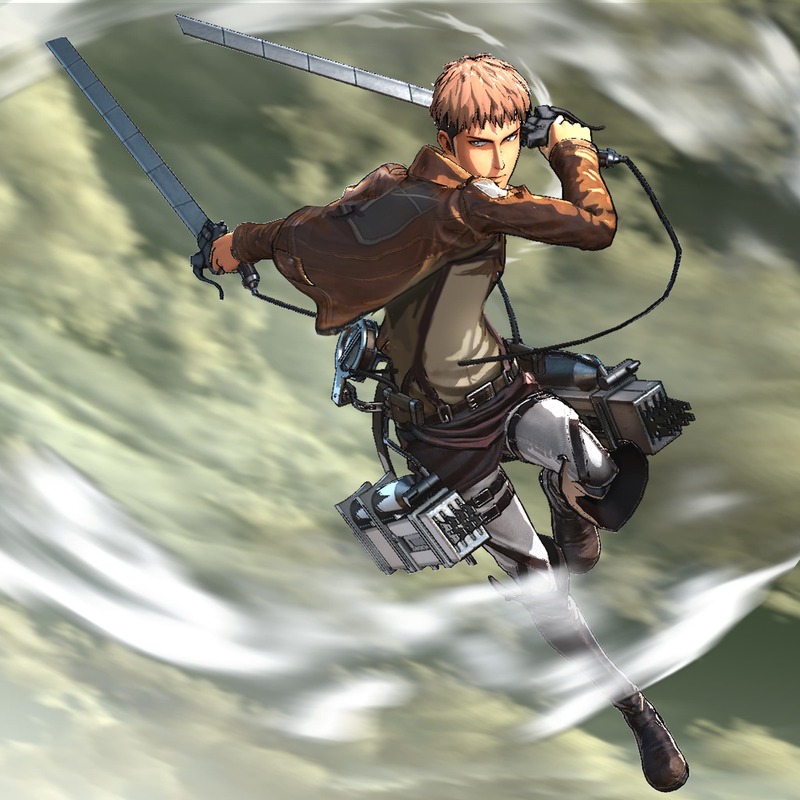 Koei Tecmo has announced the Western release date for their upcoming Titan-Slaying action game Attack on Titan. 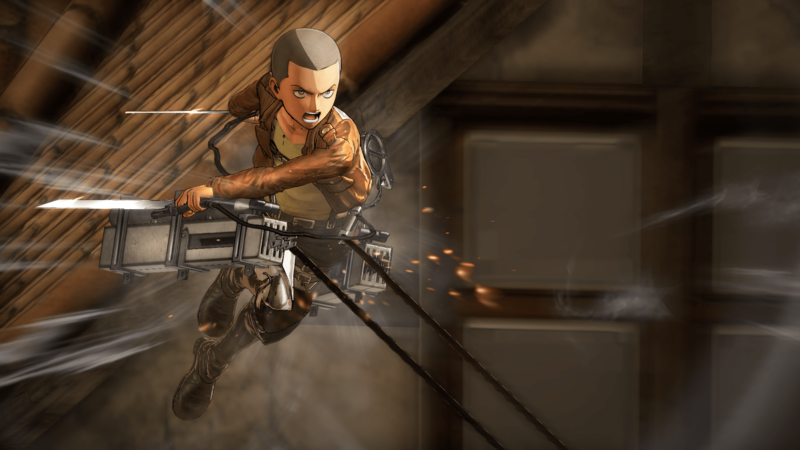 The game will release on August 30 in North America Physically for the PlayStation 4 and Xbox One and digitally for the PlayStation 3, PlayStation Vita and PC. 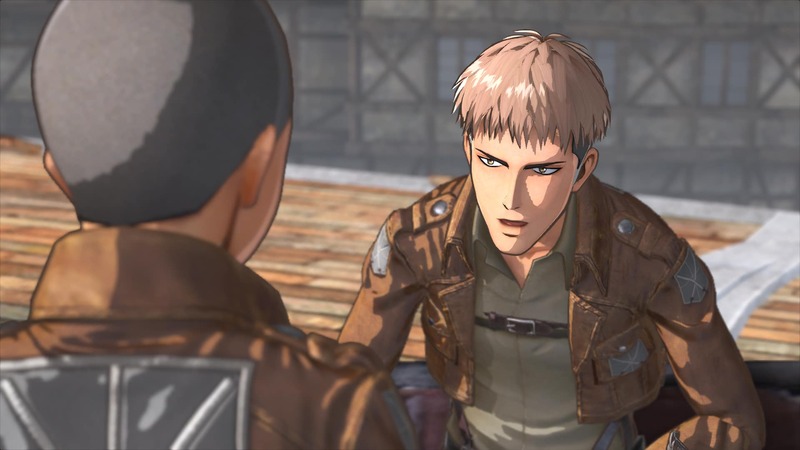 To show off the localized version Koei Tecmo has released a new trailer and screenshots. 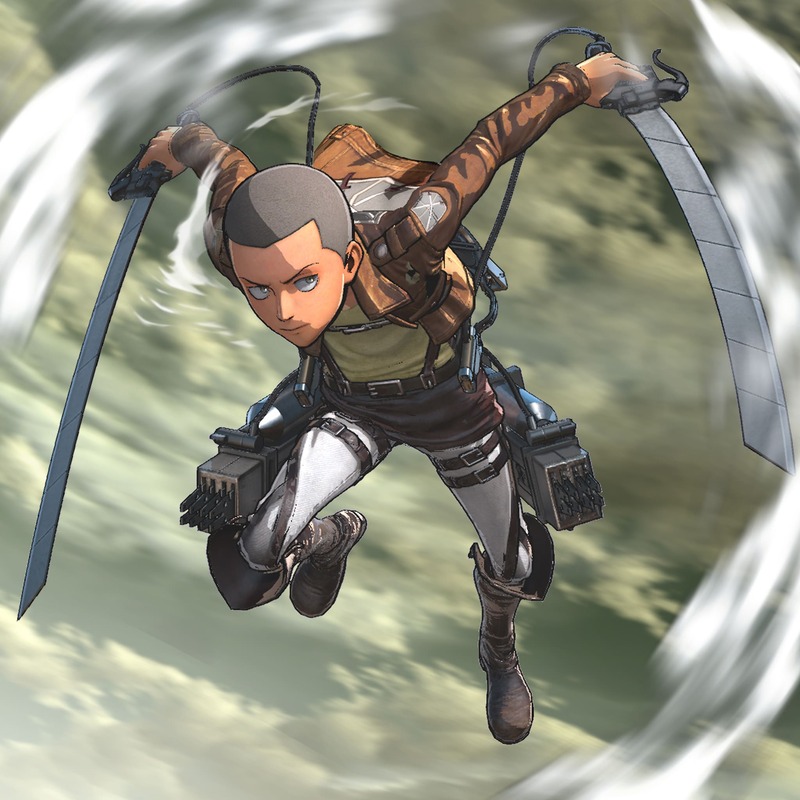 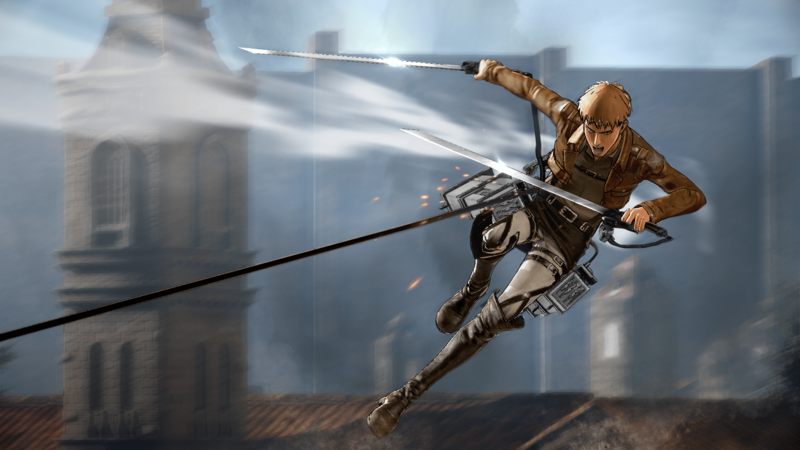 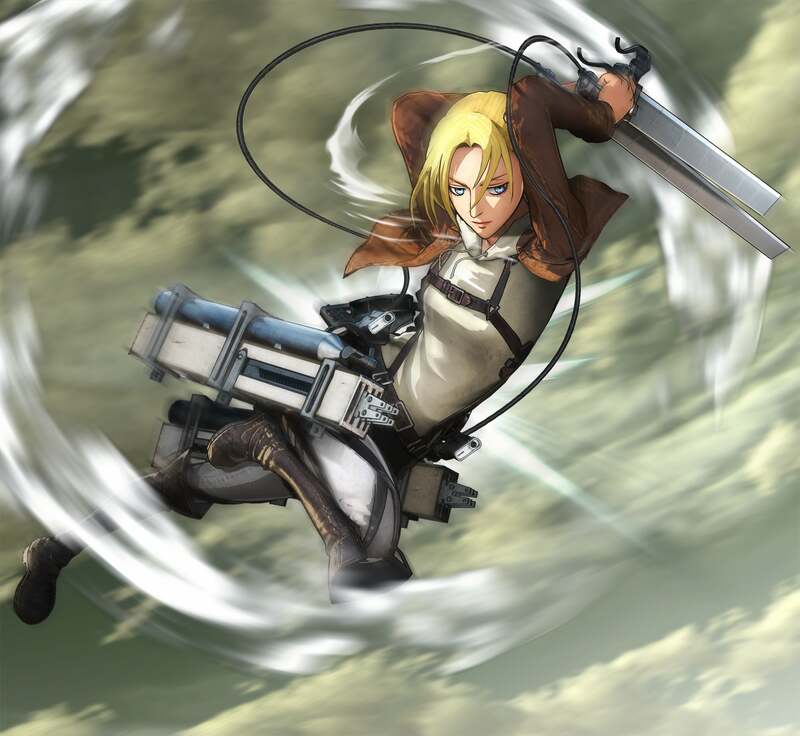 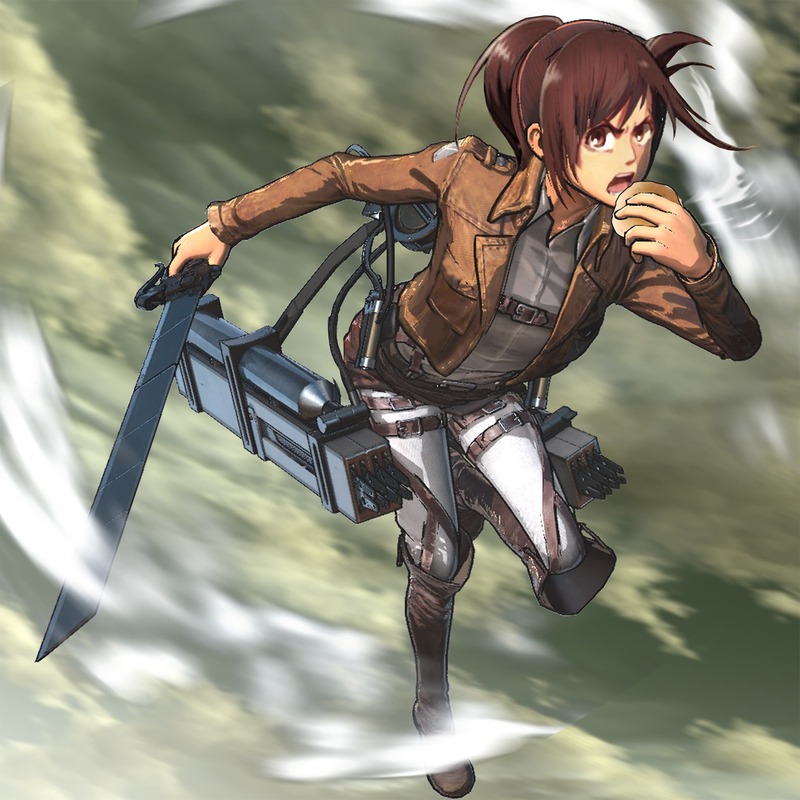 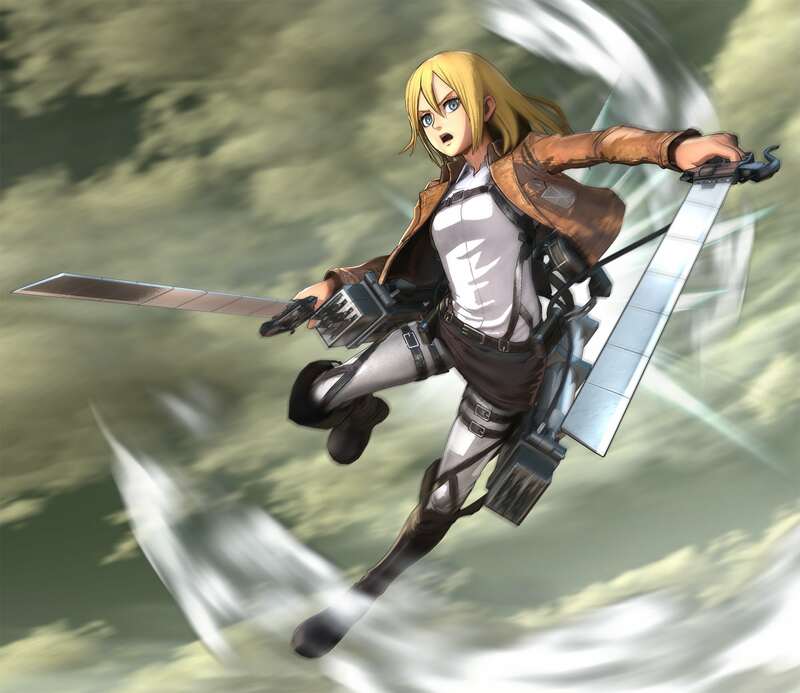 The trailer shows off all the high-flying action and drama players can come to expect in the Attack on Titan world. 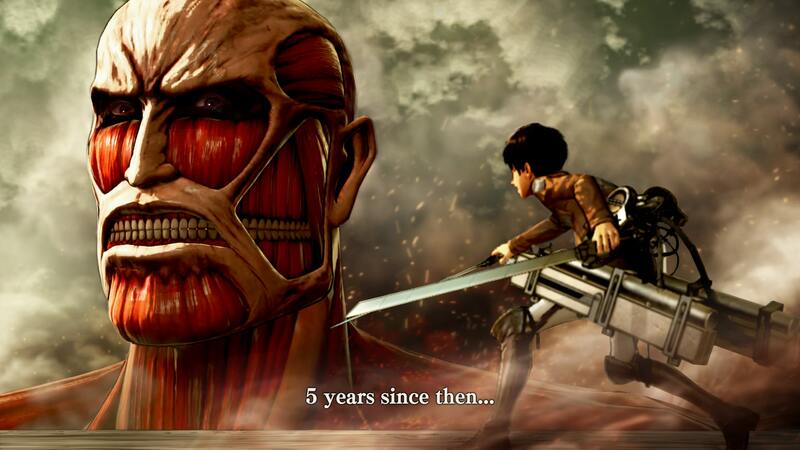 Koei Tecmo sent this message-via Press Release. 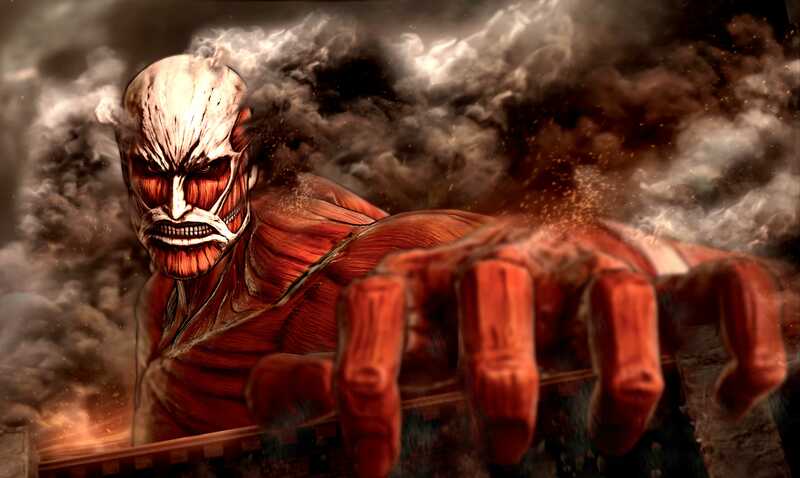 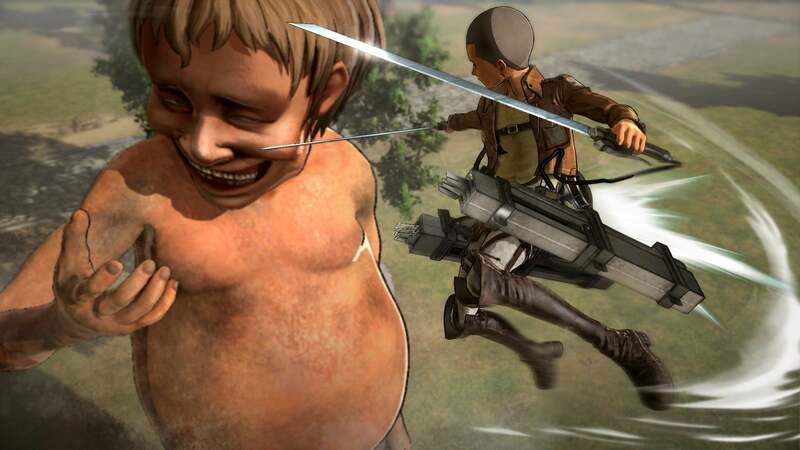 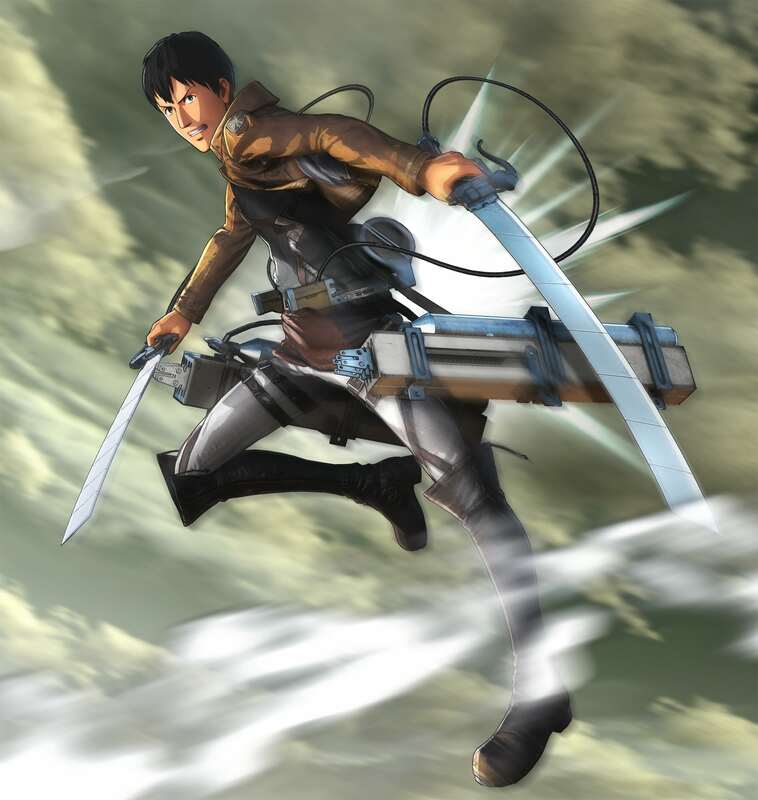 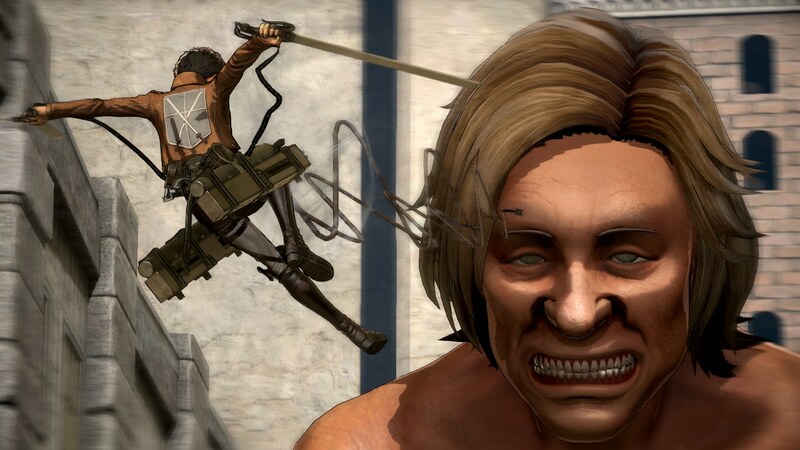 Attack on Titan closely follows the riveting storyline of the anime’s first season and focuses on the exploits of various key characters, putting the player in a position to relive its most shocking, courageous and exhilarating moments. 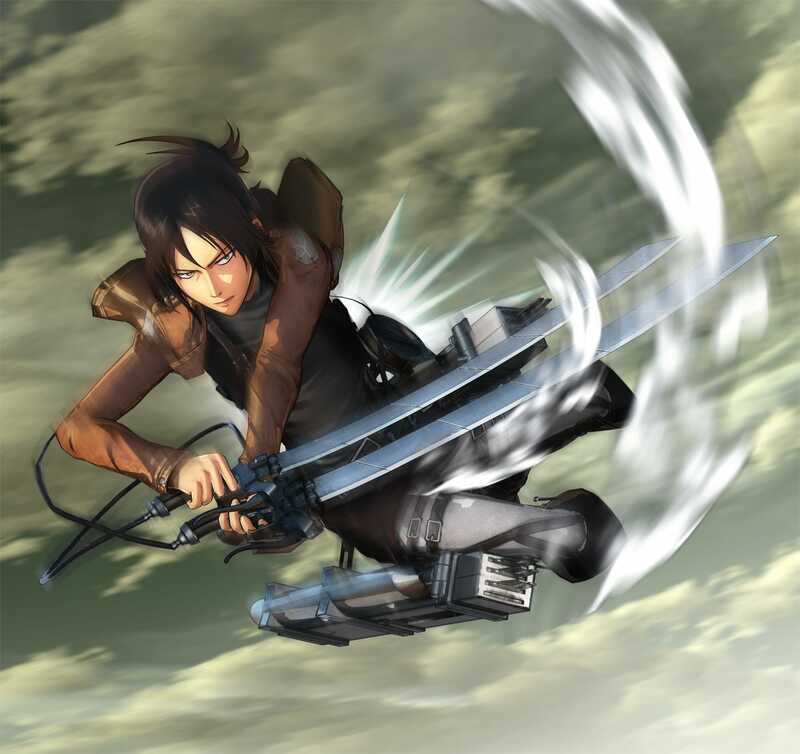 It revolves around the story of three young people who survive the destruction of their walled city district by enormous, man-eating Titans and eventually go on to join the Scout Regiment in order to protect humanity from this overpowering foe. 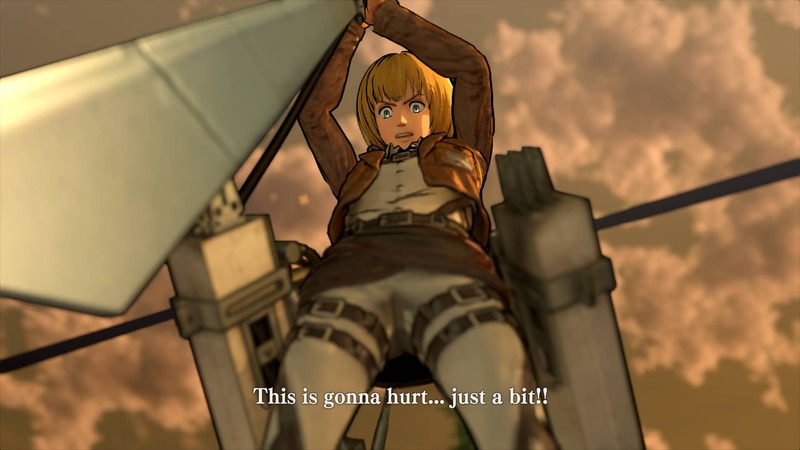 Attack on Titan is coming to the PlayStation 4 and Xbox One; Digital only for PlayStation 3, PlayStation Vita and PC via Steam on August 30.